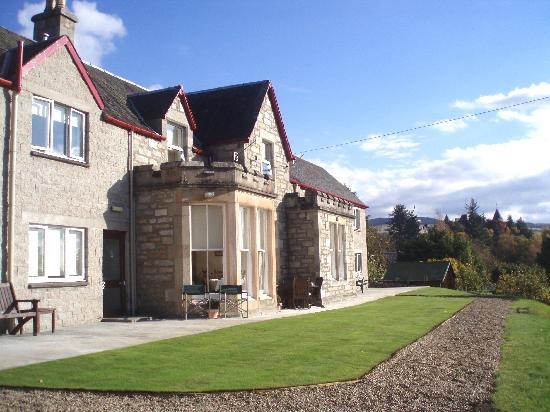 Beinn Bhracaigh offers bed & breakfast accommodation in a quiet enclave of Pitlochry, Perthshire. 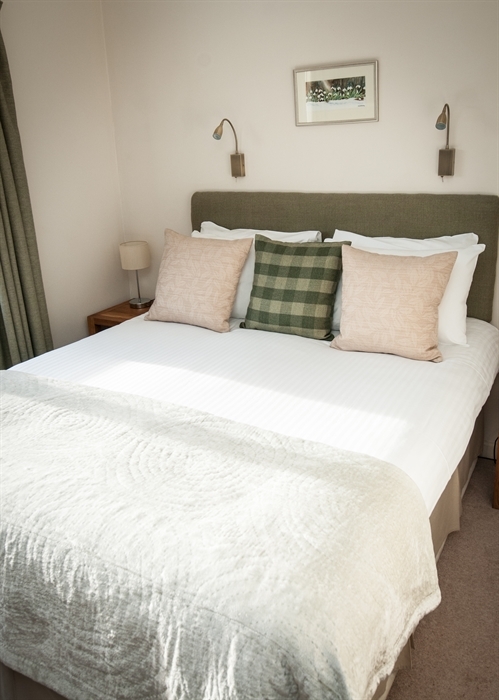 With sweeping views of the Tummel valley, each guest bedroom has been individually appointed. 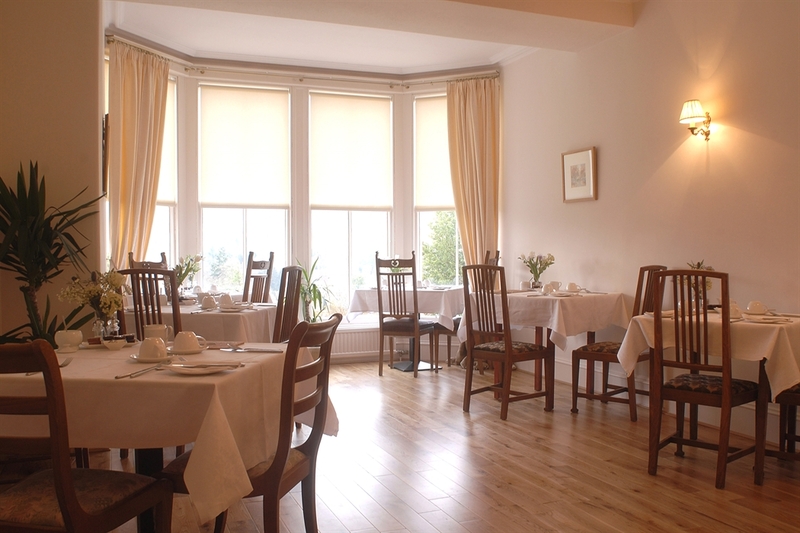 A special Bed and Breakfast experience awaits you! 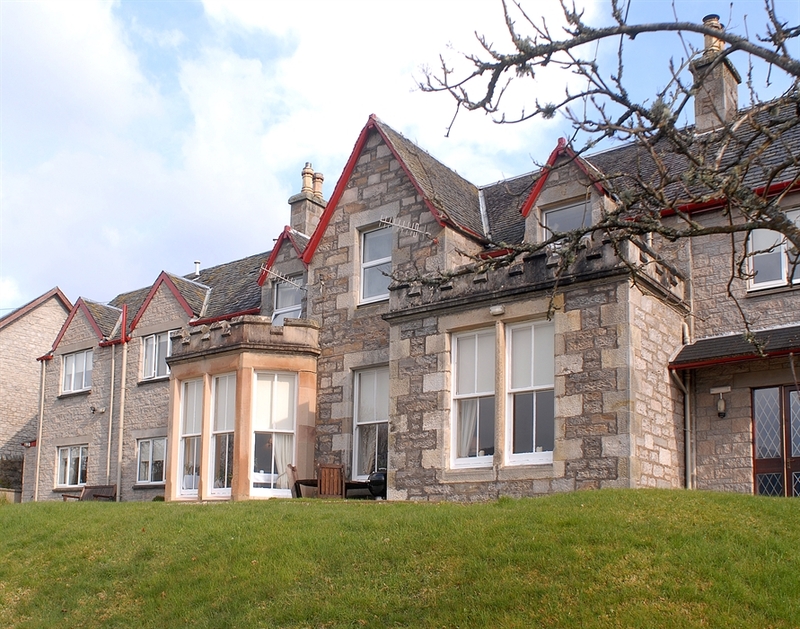 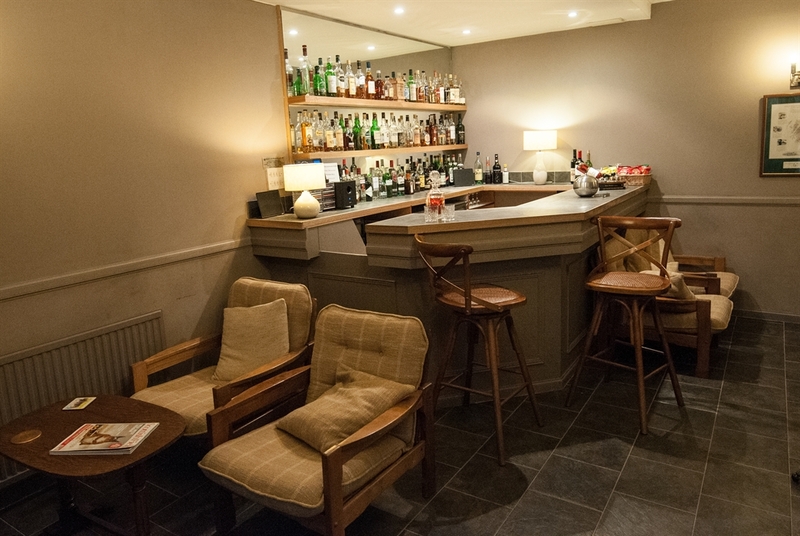 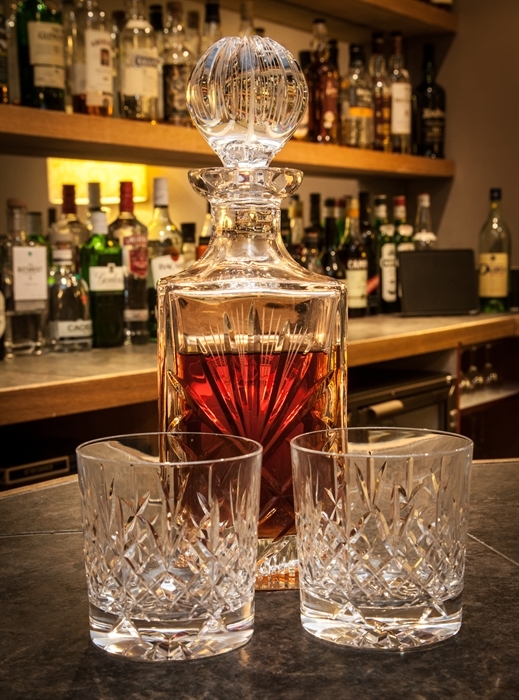 Eat, Sleep, Relax and enjoy the comforts of Beinn Bhracaigh - a hidden gem in a quiet enclave of Pitlochry. 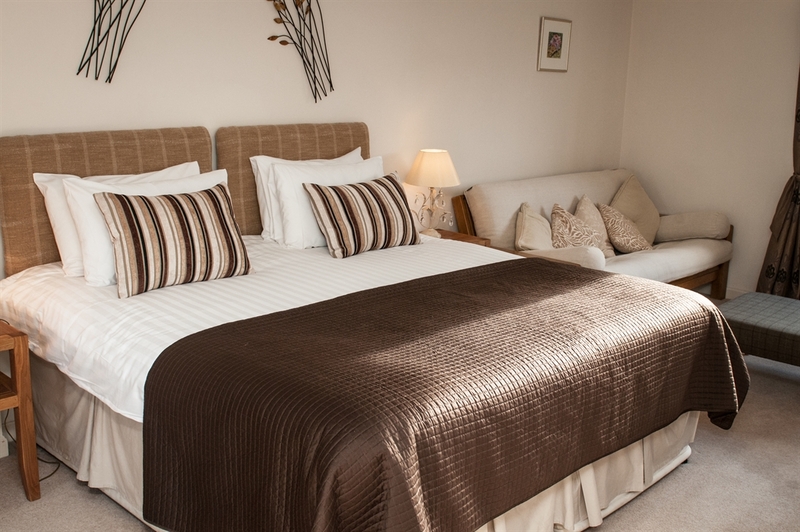 This tasteful Victorian Country House built in 1880 has been sympathetically extended and decorated with a blend of Antique and Contemporary Style to provide a peaceful, relaxing and truly memorable bed and breakfast experience.